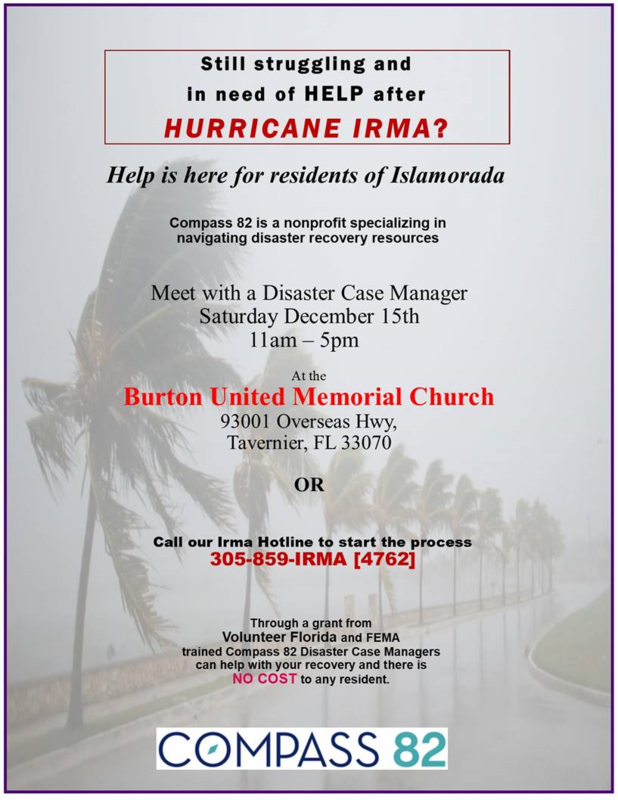 Home More News DISASTER CASE MANAGERS AVAILABLE FOR PEOPLE IN NEED OF HELP AFTER HURRICANE IRMA. CALL THE IRMA HOTLINE. call 305-859-IRMA  to start the process.